Nearly two months since its wide release and fans continue to find hidden cameos of the late, great Marvel Comics creator Stan Lee in Spider-Man: Into the Spider-Verse. Eagle-eyed fan Dewey Bass has pointed out another appearance of the Spider-Man co-creator in a crowd sequence at the end of Miles Morales and the unconscious Peter Parker's wild escapade through the streets of Manhattan following their initial meeting. Lee, dressed in the same clothes as his earlier cameo, can be seen stepping over the prone Miles and Peter at the 3:25 mark as they remain incapacitated on a crosswalk. 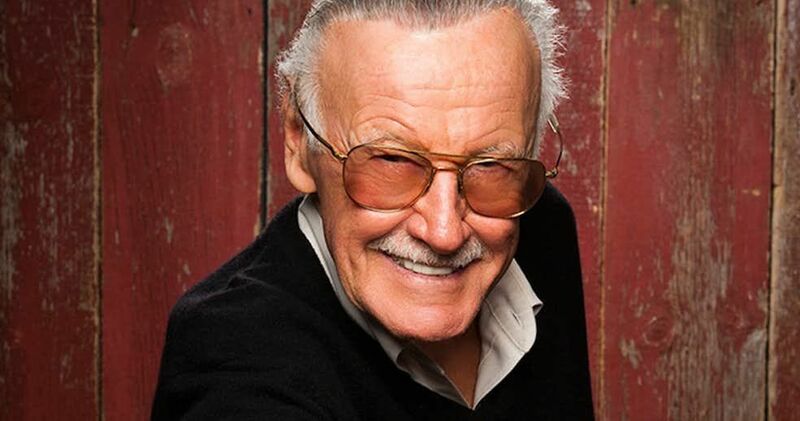 The cameo is the second one found of the former Marvel Comics editor-in-chief this week with an earlier reveal showing Stan Lee as a passenger on a subway at the end of the film. The appearance also lines up with previous claims by co-director Peter Ramsey and producers Chris Miller and Phil Lord that the animators included secret cameos of Lee in various crowd shots throughout the film. Spider-Man: Into the Spider-Verse comes to home release on Blu-Ray, UltraHD, 4K and DVD on March 19 and a digital HD release on February 26.